Gunnar Lindberg is a Senior Analyst at Oxford Research since 2017. Before that he worked as a researcher for the Nordic Council of Ministers with applied research and evaluation in the broad field of regional development. 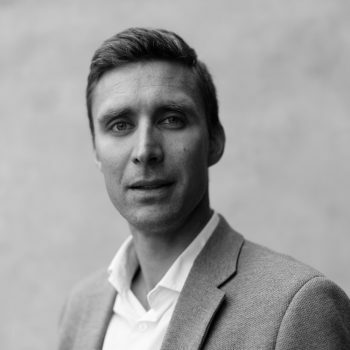 Gunnar holds a PhD in economics and a master in natural resource and environmental economics from the Swedish University of Agricultural Sciences. He specializes in rural and regional policy, regional development, regional economic analysis and evaluation methodology. Gunnar has been the project leader for major European research projects, participated in many European evaluation projects, and has conducted several evaluations of both rural development programs, regional funds and other areas. Gunnar specializes in theory-based evaluation methodology and is working with both qualitative and quantitative methods. He has carried out ex-ante evaluations, ongoing evaluations and final evaluations - ranging from scenario-based approaches, interviews and surveys, to quantitative impact assessments.